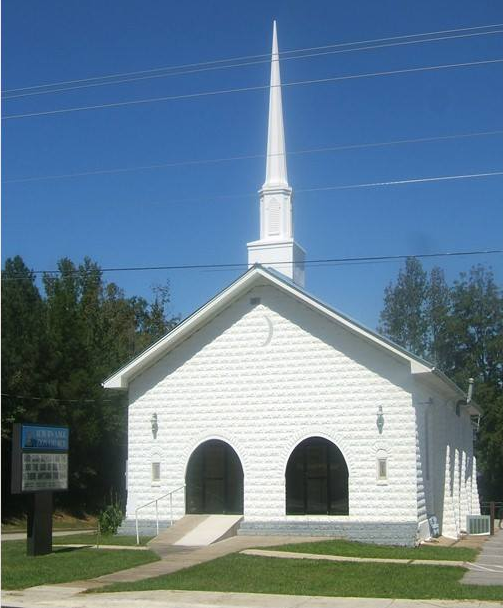 Welcome to Auburn AME Zion Church where it is our privilege in welcoming you to our's, as well as your house of prayer. It is our pleasure to greet you at the alter in our Lord and Savior Jesus the Christ. As we continue to stand in the gap, petitioning on behalf of the saints of God, taring down the stronghold of the adversary. We welcome you in joining us at any one of our hours of service whether it be prayer, bible study, or Sunday Church School, because there is ROOM JUST FOR YOU! Our primary mission is to win souls for the Kingdom of Heaven. We believe in serving God and being a light in our community. Auburn AME Zion Church is equipping the Saints of God with the knowledge in order that they may receive power from the Holy Spirit to live victoriously and to win a lost world for Jesus Christ. If you would like to donate or pay your tithes please feel free to select the button below. All transactions are non-refundable, confidential, and protected by PNC Bank privacy polices.